Business planning, strategic thinking, financial management and tax planning – all in a day’s work at Tyrrell & Company. 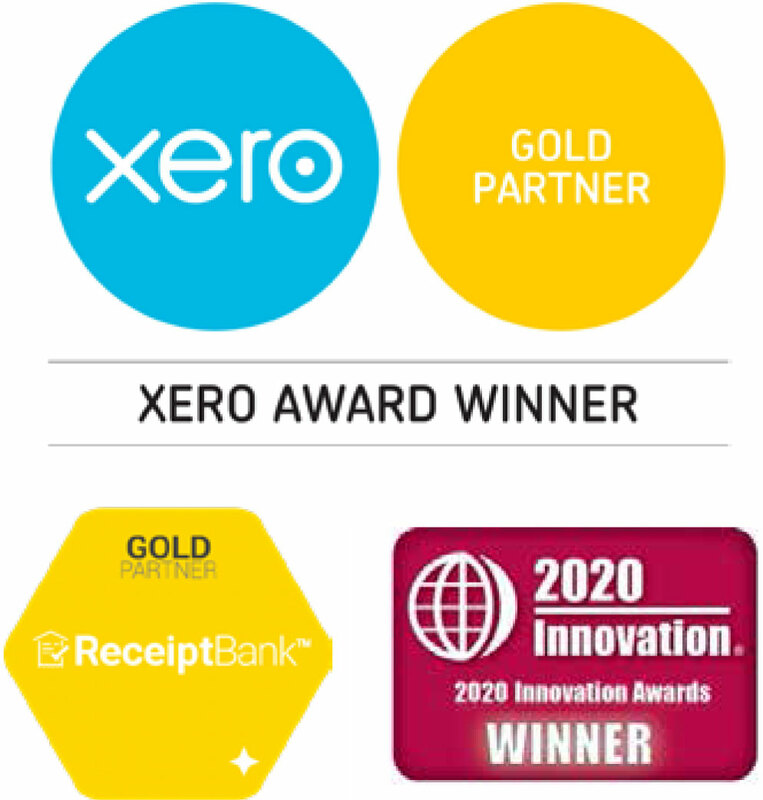 Cloud accounting solutions like Xero and its Add-ons have changed the way that we can help you to manage your business more efficiently. 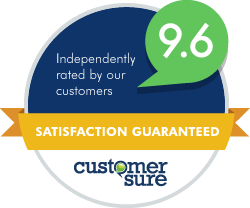 We’re always keen to help our clients become more efficient, understanding how cutting down on administrative or business processes can save vital time and resources. Part of this drive for efficiency is our partnership with the amazing people at Receipt Bank – an integrated solution and an essential part of keeping on top of your company finances. Investment choices and the underlying business plans that go with them are the key to your future success, so it’s vital to seek professional advice or a second opinion. Here, we examine some of the important questions to ask whilst considering these important decisions, so that you can achieve your aspirations and desired lifestyle. An effective tax plan will ensure that you pay the right amount of tax and remain compliant with the latest HMRC rules and regulations. Taking a progressive approach to your businesses tax spending should be an integral part of your wider strategic plan – find out more about our efficient tax planning sessions. Be prepared for the future by planning for any potential tax investigation, saving on admin time by using our specialist service. At Tyrrell and Company, our chairman has extensive experience – as a former HMRC tax inspector, he can advise your business on how to avoid any pitfalls and ensure that you’re compliant with current regulations at all times.